by Kevin O'Brien on May 12th, 2015. 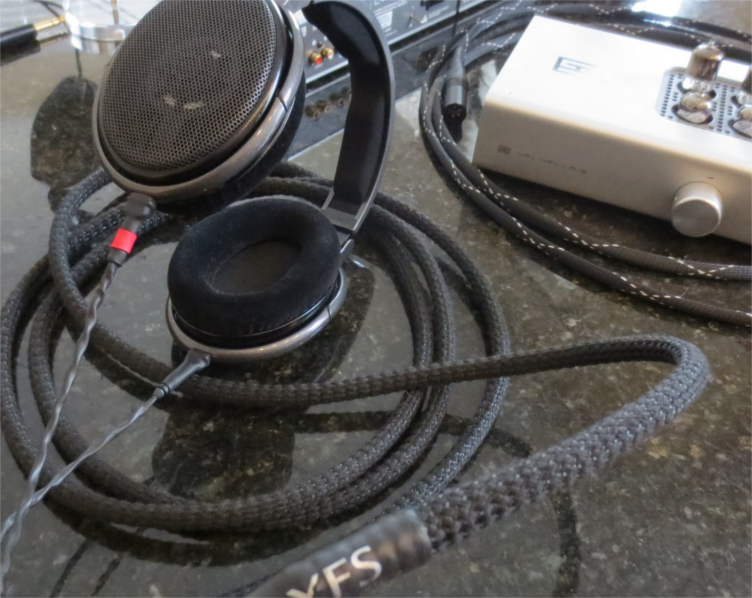 YFS is branching out into the headphone arena with our very first aftermarket headphone cable, the 'Super 30'. 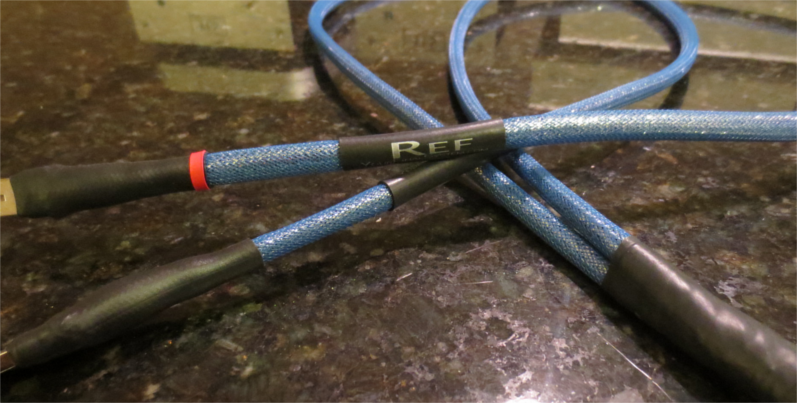 This particular cable is appropriately named as it utilizes a pure copper Litz conductor design. Each conductor is built up out of 30 individual insulated strands of pure copper magnet wire. These 30 strands comprise a single conductor in our 'Super 30' cable. 4 total conductors are used per cable. 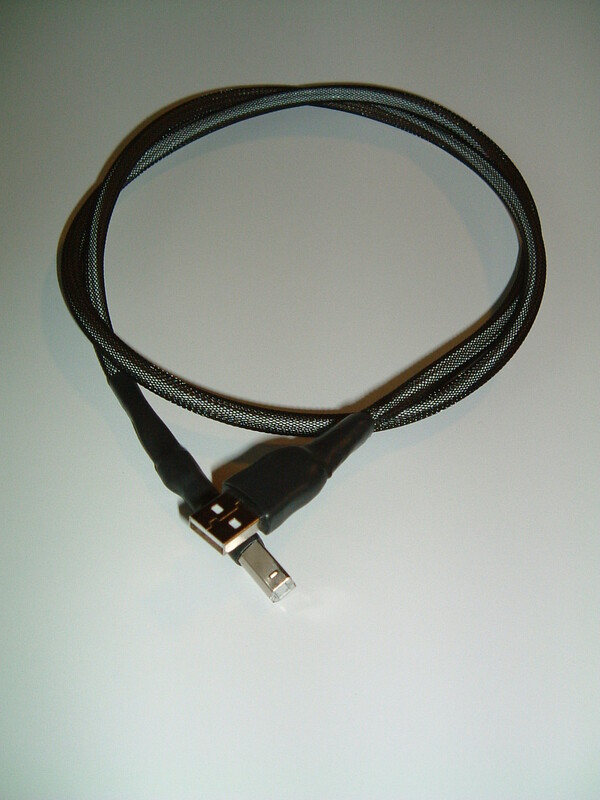 Our 'Super 30' cable comes standard in a 7ft length. Please ask for custom lengths if needed. Custom terminations are also available. We use Neutrik 4-pin connectors for balanced configurations and Viablue 1/4" stereo connectors for single ended configurations. Those are what come standard on our balanced and single ended 'Super 30' cables. These various options are priced accordingly. Remember, at YFS, you're the boss and you get what you want. Just let us know what you need and we will do our best to accommodate you. 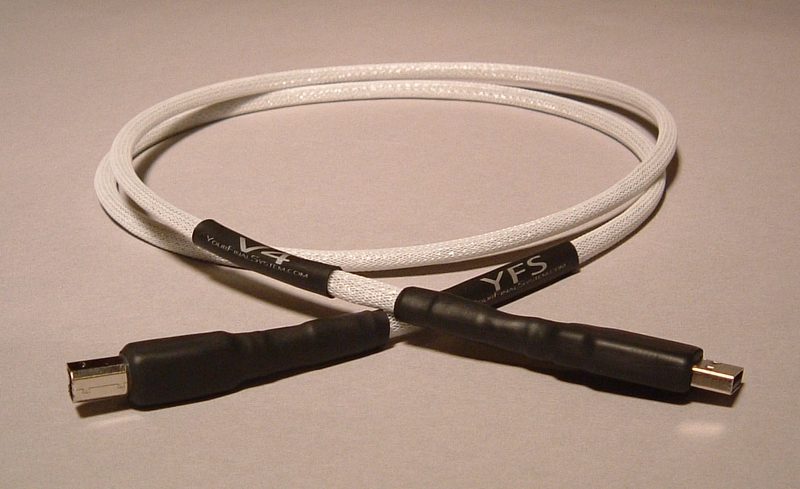 We came up with our YFS Litz cable out of necessity. 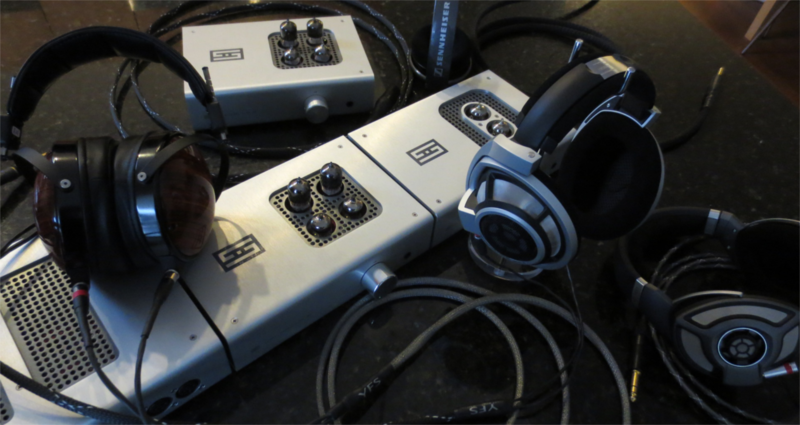 Our Sennheiser HD800's did not sound good out of the box. We have heard of all sorts of fixes for the HD800 to take them to the next level, including and not limited to modifications to the inner ear cups, mods to the amplification and sources, as well as cable mods and replacements. 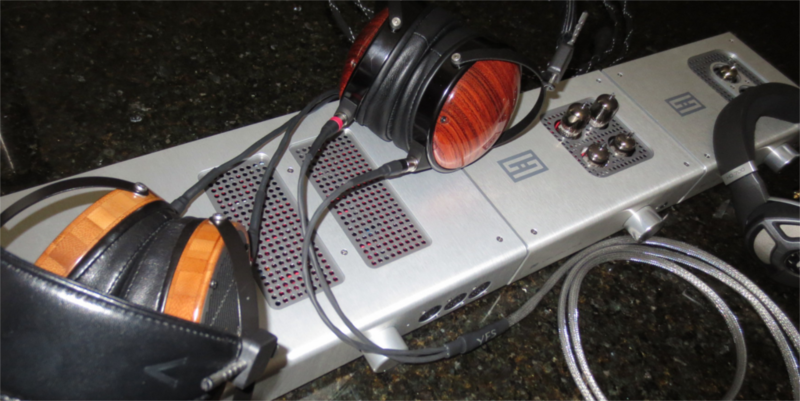 We chose to do the latter as this is by far the most universal and most effective mod to the HD800. Everybody has a headphone amp they prefer as well as a favorite source which are usually nearly impossible to let go of. A cable change on the other hand isn't quite as painful of an upgrade and is universally thought of as a simple fix and part of the process of purchasing a high end headphone. We couldn't agree more. 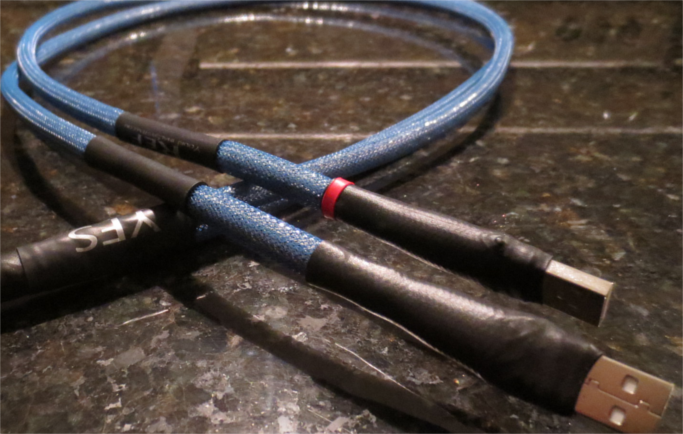 The 'Super 30' cable has found its way into several audiophile's hands that we trust for initial evaluations prior to its release. The verdict is unanimous: this thing rocks! This time around we wanted to be absolutely sure we had something before bringing it to market. There's really no point in making waves about a cable that's just merely mediocre. That's not our style so we wanted to get it right the very first time and we feel we absolutely nailed it. Drop us a line and we can chat about custom terminations and lengths, as well as good amp matches for different headphones. The YFS 'Super 30' is quite the match for any planar headphone but especially the HiFiMAN models with their 'sharper' treble region. This cable mates very well with our HiFiMAN HE-1000 (pure silver also sounds amazing) demo phones and is the statement HE-1000 aftermarket cable. The Audeze phones mate well with the 'Super 30' too. 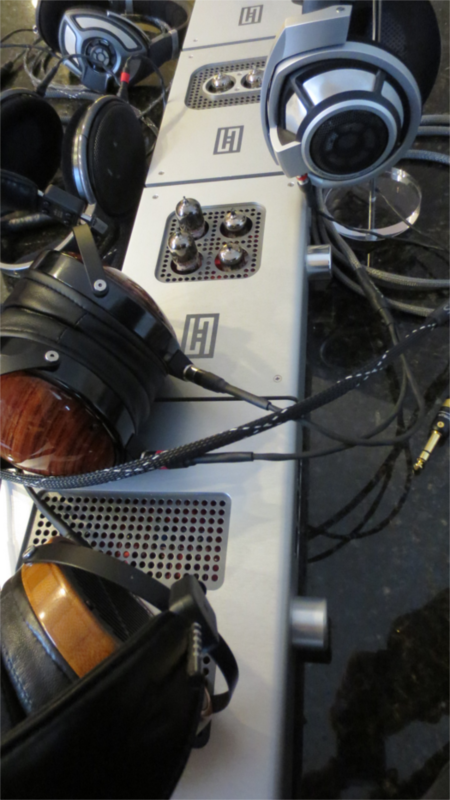 The HD800 especially benefits from a Litz cable with its 'sharp' treble and intense HF information. Thank you for reading and taking the time to check out our new flagship aftermarket headphone cable. Feel free to contact us for lead times and pricing. We have been working our butts off lately on an audiophile USB 2.0 interconnect that could deliver more to our customers than our current USB V4 model. You may ask, why are we continuously redeveloping our YFS products? We have to be honest here. 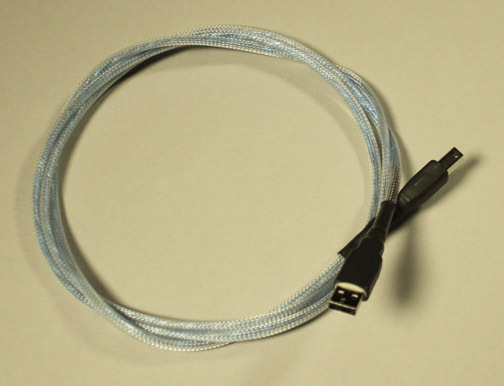 We were perfectly happy and content with our V4 design until one of our customers asked us to come up with the best possible USB cable design we could build. It took us a few weeks but we have finally come up with THE statement USB 2.0 interconnect from YFS. We call it the YFS USB Reference. 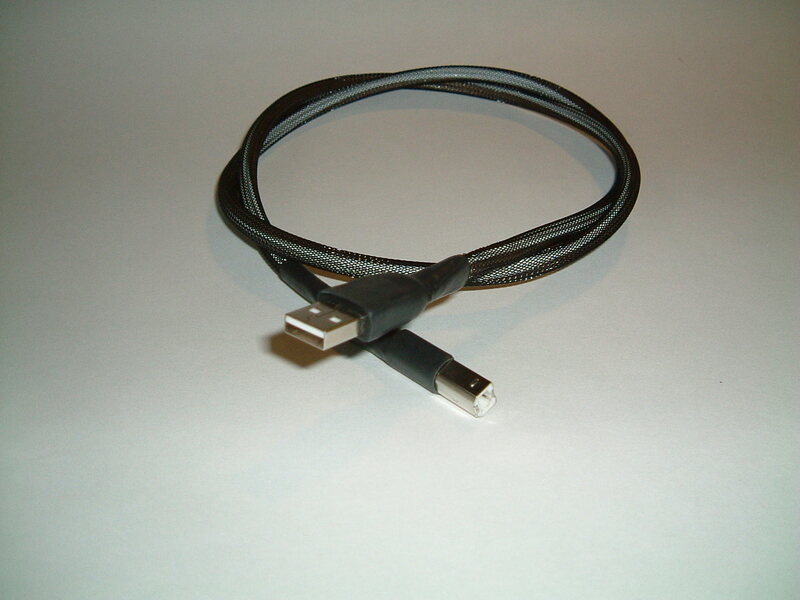 It truly is our reference USB interconnect to measure all other USB cables we design by. We think it's that good! We have been absolutely thrilled at the responses we've been getting from our customers thus far. We took what we learned from our V4 design and then went the extra mile to ensure even better performance. Our conductors are made from pure OFC copper and pure silver. We then implement our proprietary YFS 'DD' data leads configuration and totally separate power leads to isolate the data from the power. We top it off with our proprietary shielding technique for the finishing touch. Give one a shot and be blown away by what our competitors are currently charging $500 to $1,000 for. Our Reference USB 2.0 interconnect only comes in a 1-meter length. This is based on the tedious work involved and the extra materials used to make the Reference design. It's not as easy as it looks. Contact us if you have a need for a length longer than 1 meter and we MAY be able to accommodate you. We aren't making any promises but we'll see what we can do. We provide our customers with a standard cable option as well as a Data-Only option for those of you who use data-only compatible equipment. See our data-only USB FAQ here. We are currently shipping the YFS USB Reference interconnect so drop us a line and hear one for yourself. Here's a YFS Ref USB review by Stereomojo! We decided it was about time to let our readers in on our latest custom USB 2.0 offering, the YFS USB V4. We went back to the drawing board and completely re-designed our V3 from the ground up! We're positive this V4 can outperform some of the stiffest USB competition out there. The YFS design team employed the finest materials and craftsmanship in our current V4 design. We used a combination of copper and silver in our conductors as well as our new proprietary shielding technique. With our latest digital design techniques and our current space-age materials, there's no way the competition stands a chance. We aren't afraid of the other guys anymore. We don't have to be. It's that simple. 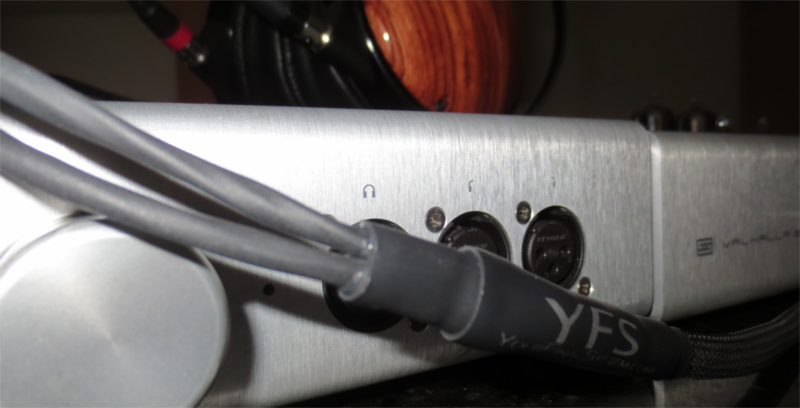 We put the YFS USB V4 up against the Silnote Audio Poseidon Silver USB and we are confident the V4 is the winner. We're getting more detail, a better sound stage, and a KILLER bass response with our new V4 design. Our midrange response has at least equaled the silky smooth Poseidon's as well. There's no doubt in our minds that we've accomplished what we set out to do. 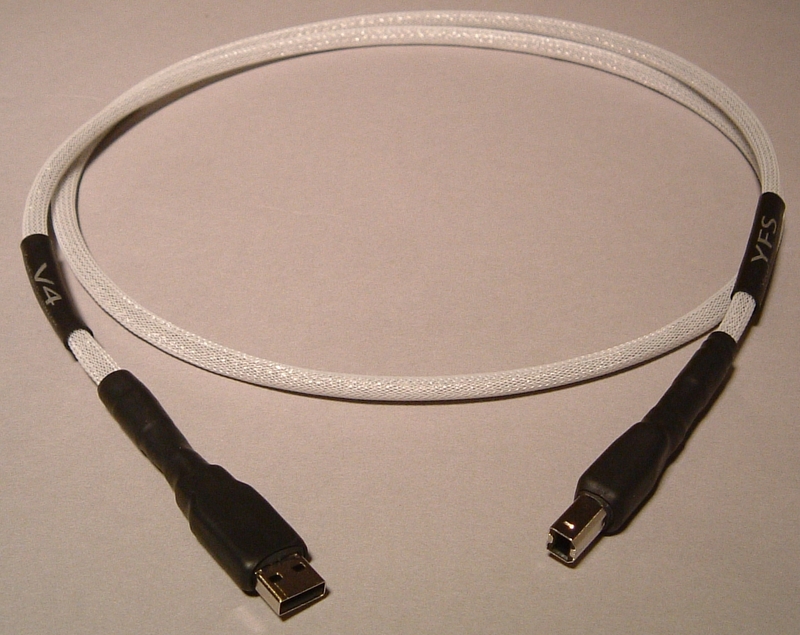 Our V4 USB 2.0 interconnect only comes in a 1-meter length. This is based on the tedious work involved and the extra materials used to make the V4 design. It's not as easy as it looks. Contact us if you have a need for a length longer than 1 meter and we MAY be able to accommodate you. We aren't making any promises but we'll see what we can do. Find out what we're getting all excited about and send us an e-mail if you'd like to give one a shot. Check out our YFS online store here. This is where you'll find our YFS music servers and various YFS USB 2.0 cable offerings. 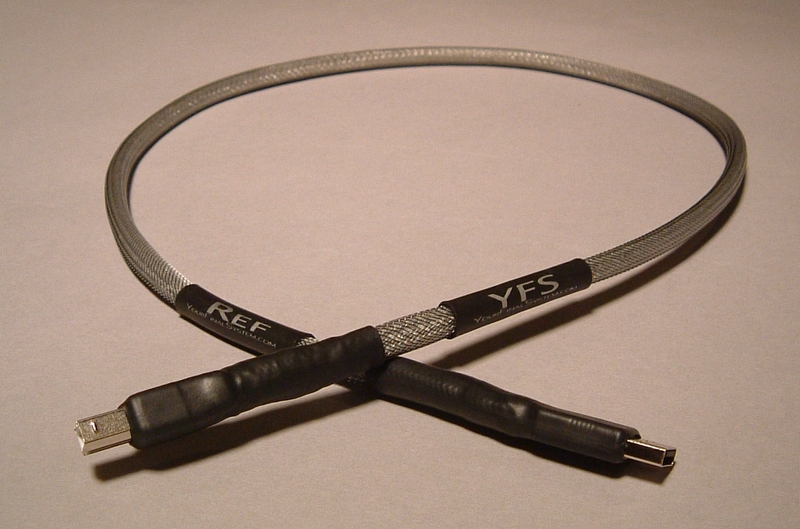 If you're looking for even more performance from a YFS USB cable, check out our YFS USB Reference USB 2.0 cable here! 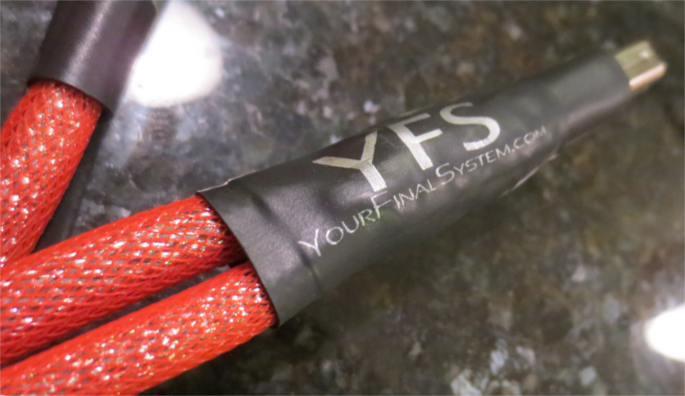 The YFS USB V4 is a true giant killer but don't let the price fool you. It's performance is for real! by Kevin O'Brien and Brad Easton on April 15, 2012. We designed our latest YFS USB V2 to stand up to the competition. We feel it can hold its own quite well. 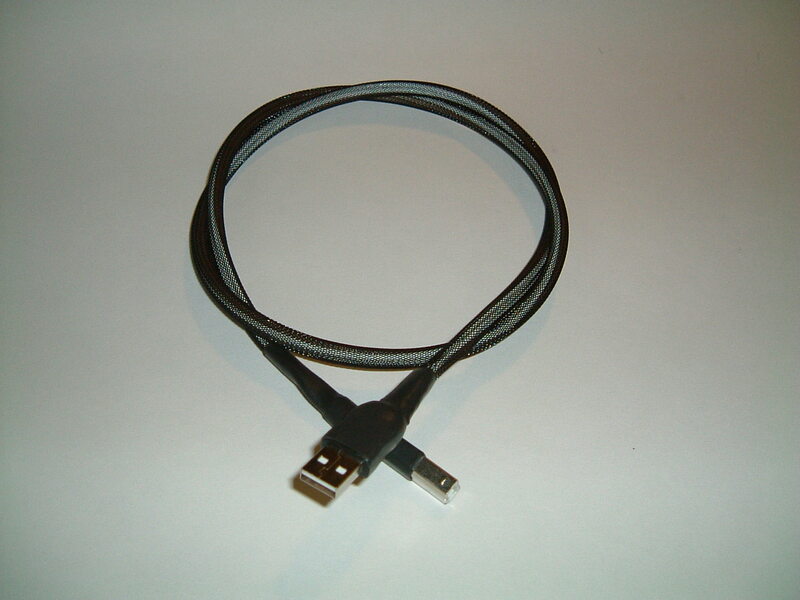 We wanted a little more from our USB cable so we went ahead and made some improvements to our USB V2 design. We call it the YFS USB V3. We know it's not the most creative naming scheme so please forgive us. We put our V2 design up against the Silnote Audio Poseidon silver conductor audiophile USB cable. In our listening tests the V2 was close but it didn't pack quite enough punch to hang with the Poseidon. The difference was slight but it was there. Alternatively, we feel the V3 updated design does pa ck enough performance to hang with the Poseidon. How do we know? We put them head to head and the V3 was still standing proud when we were done. If you're interested in the SCIENCE that goes into our USB cable designs, read our cable design FAQ here. We're pretty sure you'll get the basic idea behind what we're taking into account during our USB cable design process. If you've got any specific questions, just drop us an e-mail. Our contact info is located here. We'd be glad to help! We're not firm believers in spending thousands of dollars on a single interconnect. It's just not feasible especially in today's economy. 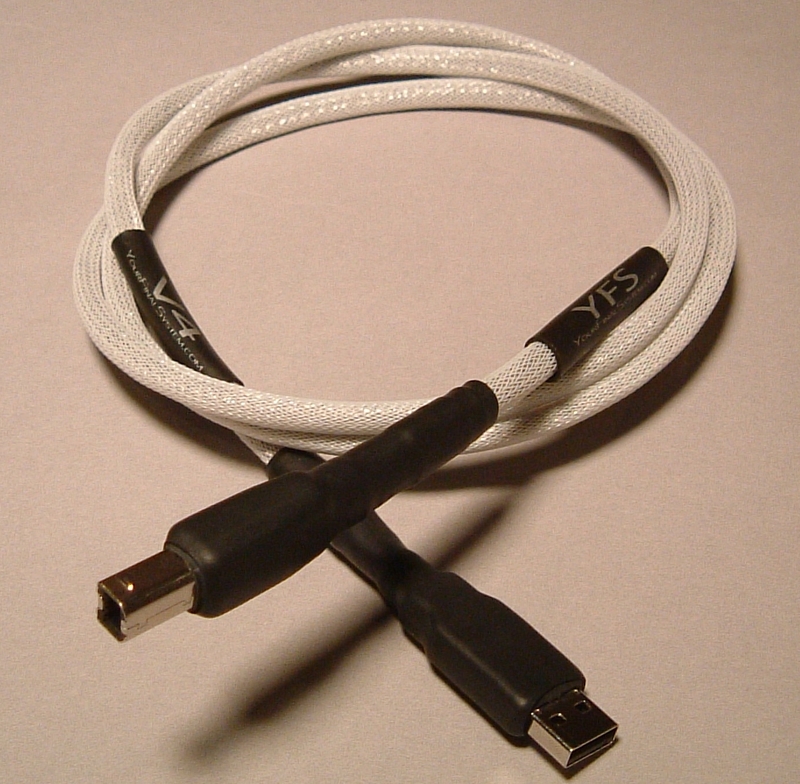 Do yourself a favor and give our USB V3 cable a try. If you're looking to get the most bang for your buck, you'll be glad you did. We guarantee it! CHECK OUT OUR ONLINE STORE HERE!!! We here at YFS are proud to offer our very first USB digital interconnect. We call it the YFS USB-V2. 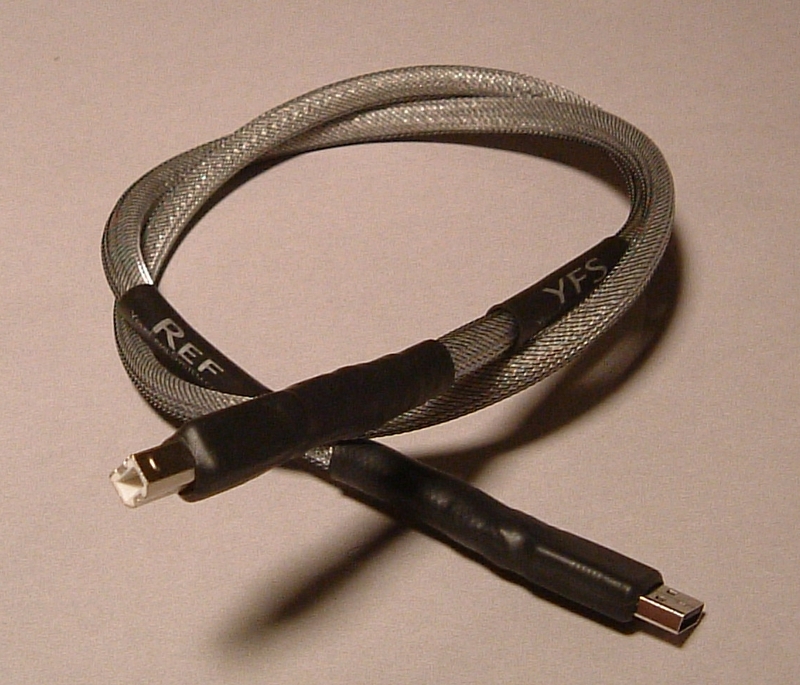 Are you wondering which USB 2.0 cable to use in your computer audiophile system? We have the perfect solution. First, ask yourself a few quick questions. Would you hook up your CD transport with a cheap Chinese digital cable? Would you skimp on performance to save 50 bucks? I don't think so. It's the same idea when it comes to hooking your computer up to your DAC. Don't compromise performance by using a cheap Chinese USB cable between your music server and your DAC. 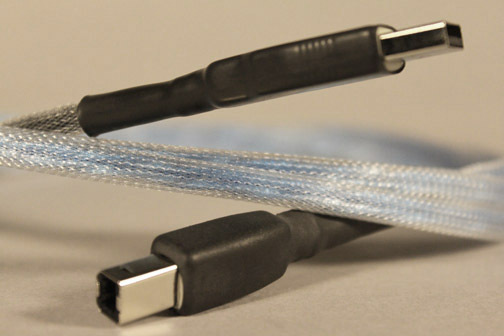 Many folks in the audiophile world claim USB cables do not make a difference. Have they tried various cables or are they just assuming there's no difference? 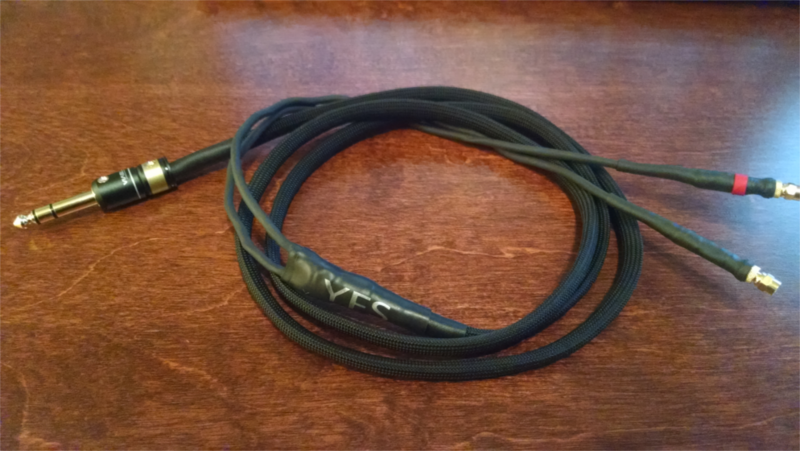 We HAVE tried various cables and we GUARANTEE the YFS USB-V2 will beat ANY cheap Chinese USB cable out there! We don't feel our claim is wild or unjustified. 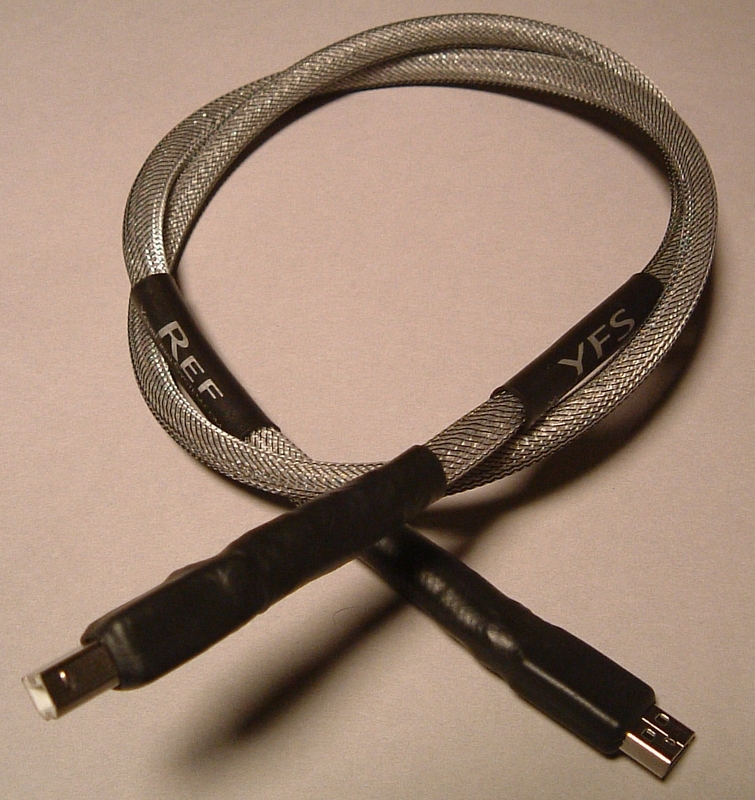 Our YFS cable design team used only the finest data transfer cable available and then used our proprietary shielding technique to bring you a truly cutting edge USB 2.0 digital interconnect. 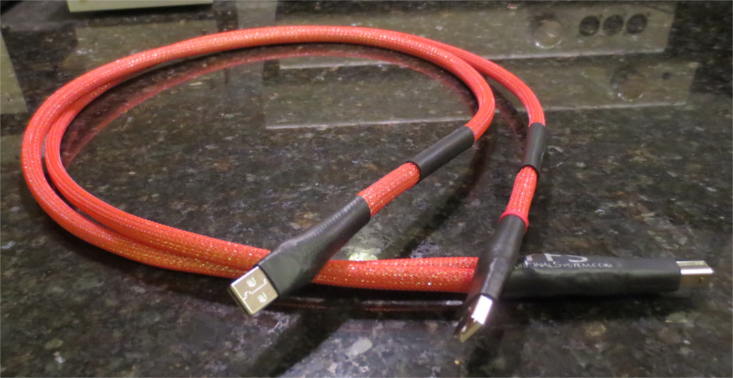 We did our homework and we think you'll agree that this is one sweet USB 2.0 cable! We GUARANTEE you'll like it.